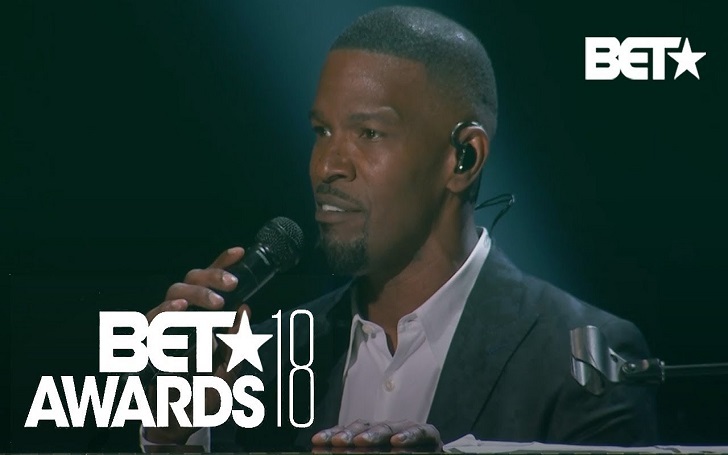 The BET Awards 2018 was held in Los Angelas on Sunday, June 24, and the stars rushed to attend for the award show hosted by Jamie Foxx. DJ Khaled led the nominee list for the awards, which honor music, movies, music videos and sports stars. He was nominated for a total of six awards, that includes Video of the Year for “Wild Thoughts” along with Bryson Tiller and Rihanna. Other nominees included Tiffany Haddish, Beyoncé, Bruno Mars, and Chadwick Boseman. Nicki Minaj, 2 Chainz, Migos, and Meek Mill were among the performers in the award show. Here's the complete list of nominees and winners of 2018 BET Awards, check it out. WINNER: DJ Khaled feat. Rihanna and Bryson Tiller, "Wild Thoughts"
WINNER: Lecrae feat. Tori Kelly, "I'll Find You"
WINNER: Mary J. Blige, "Strength of a Woman"
WINNER: Cardi B, "Bodak Yellow"
The BET Awards 2018 live aired on Sunday, June 24 at 8 p.m. ET.